imagesthai.com royalty-free stock images ,photos, illustrations, music and vectors - Abstract ecology background. L 1723 x 2000px 8 Mb. XL 4306 x 4998px 15 Mb. Abstract ecology background. 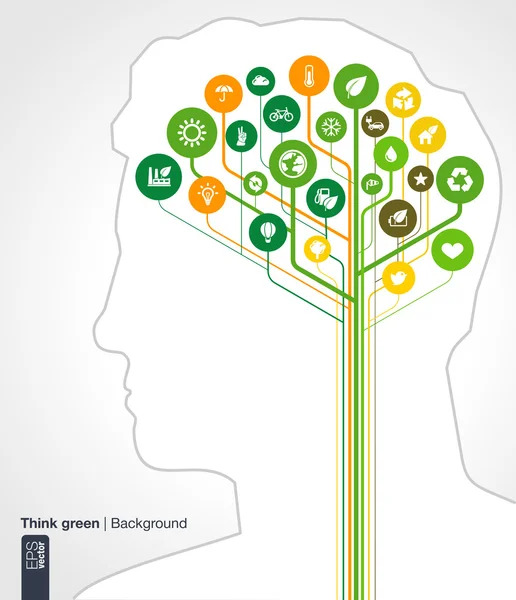 Brain concept with with silhouette of a human head and icons (eco, earth, green, recycling, nature, bicycle, sun, car and home icon.) Vector infographic illustration.